On the first quick whiff you get a light scent of cereal. Taking a long deep breath pulls out a luscious smell of raisins and dried fruit. Subtle hints of allspice dance in the background but this bourbon knows what it’s doing. There are no harsh alcohol smells at all. This is bourbon that’s sat around for a while and when it came out of the barrel, it came out with an air of dignity to it. 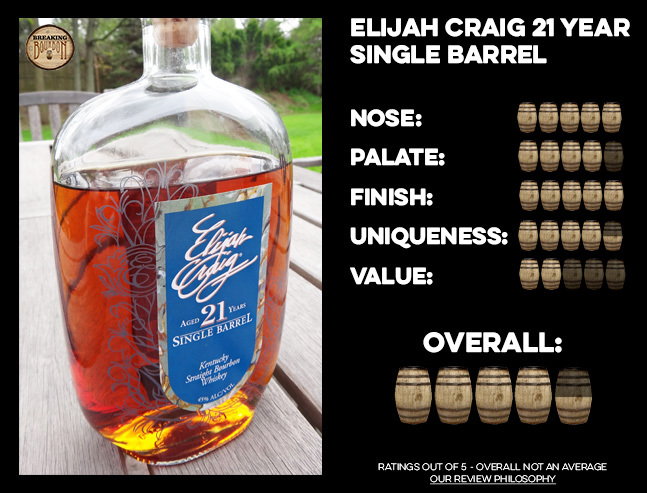 Elijah Craig 21 Year (EC 21) isn’t the young guy in the room who wants to pummel your nose with a non-stop bombardment of smells. No, this is a bourbon that knows it’s good, and only after spending time with it will you start to appreciate the subtleness it holds. However, adding 5-6 drops of water to this bourbon instantly brings out additional smells. Lush deep smells of maraschino cherries, vanilla, and a hint of caramel and raisins come rushing at you. I couldn’t stop smelling this bourbon after adding water. I could have sat all night just inhaling that deep intoxicating smell. On first sip you get a long oaky palate upfront. Not as sweet as the nose would lead you to believe, but you definitely pick up light hints of dandelion, aged tobacco, and wood. It just lingers in your mouth for so long that you sit there savoring each sip. Again, adding a few drops totally changes that flavor profile. You’re treated to a flavor of spicy cinnamon, peaches, cherries, light honey & vanilla. And the best part is that palate flavor lasted just as long upfront. EC 21 hangs around on your taste buds for dear life as this finish just lasts and lasts and lasts. Just when you thought it’s done, it rears right back at you with a lingering woody taste still, but added to it is subtle hints of allspice and nut. After adding water that finish gets more subtle and less woody. Suddenly subtle tastes of flavors start morphing from one to another. Light ginger, the crispness of a first bite of a fresh snap pea, cotton candy, cinnamon apples, caramel all keep morphing from one to another. In the end though, it comes back to a delicious nonstop lingering dried fruit flavor. 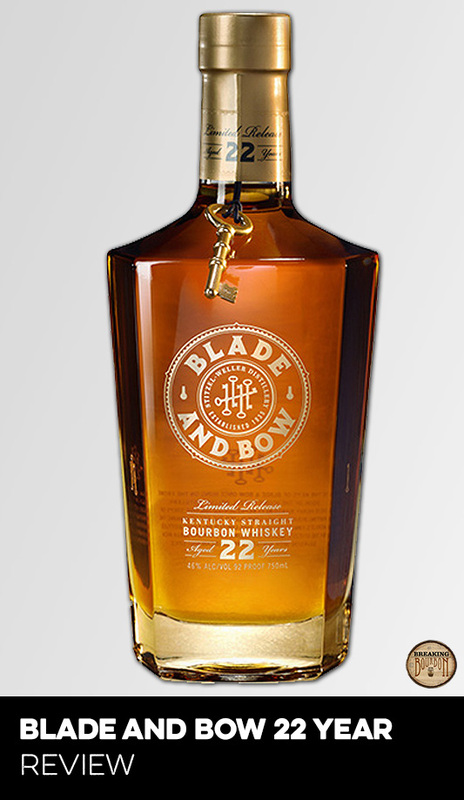 You’ll want to take long pauses and play with this bourbon as all of these flavors keep developing. Aged bourbons are having their time in the spotlight right now. 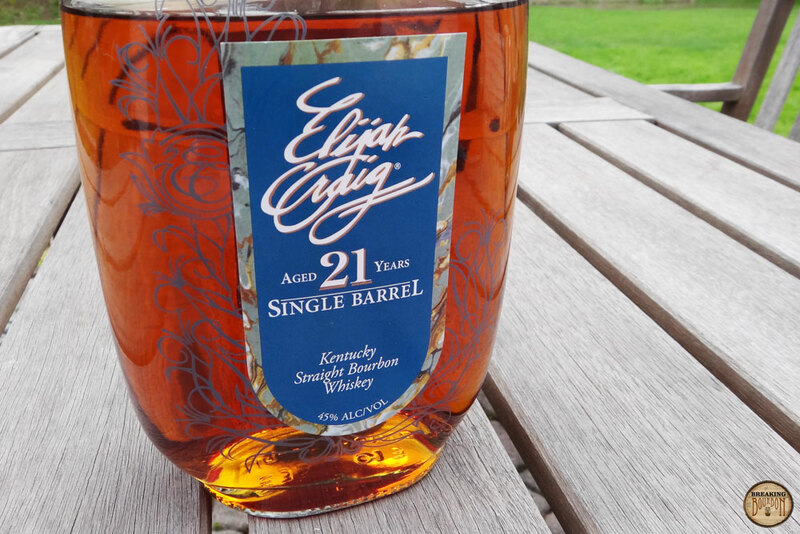 EC 21 is no exception to this as Heaven Hill released this as a one-off release. 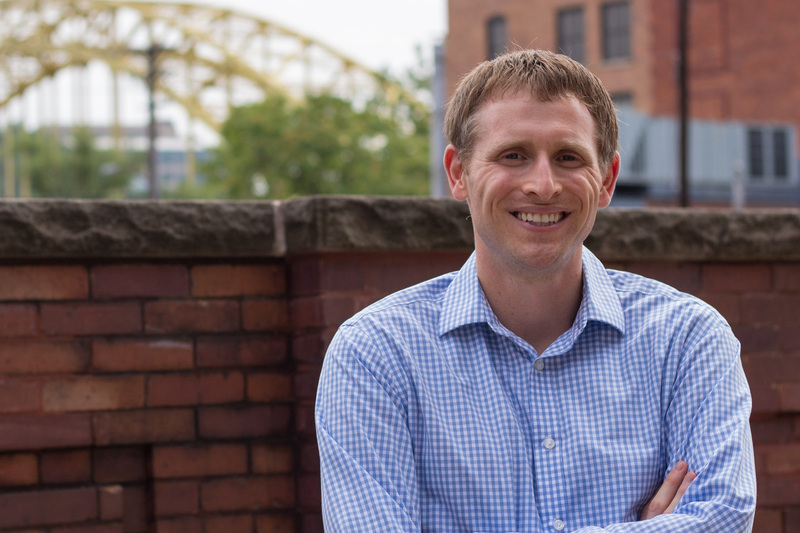 Much like EC 20 in 2012 and soon EC 22 in 2014, EC21 is a unique snapshot in time. 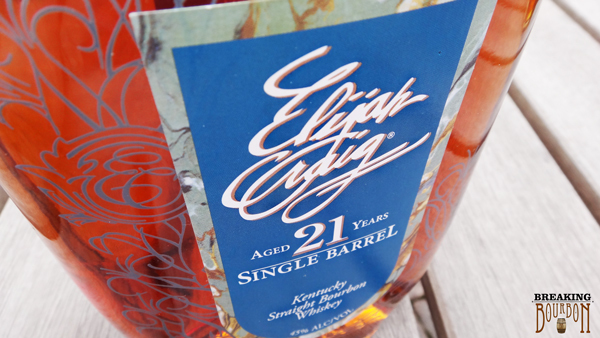 What’s exciting about this EC series is the legacy of EC 18 as a well-loved staple in the Heaven Hill lineup. These high aged releases allow the drinker to see how a loved staple ages as time goes on. 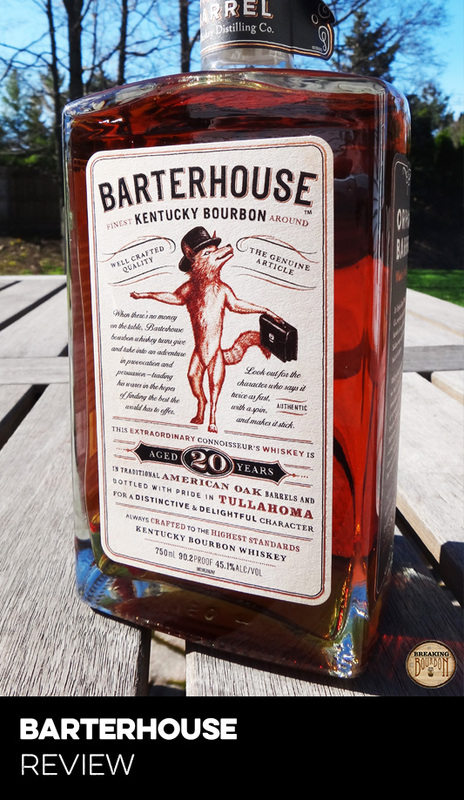 It is amazing that for such old bourbon, it’s not overpowered by a woody taste at all. Heaven Hill let this one out right at the perfect moment and is rewarded greatly for it. The only negative going for this bourbon is value. 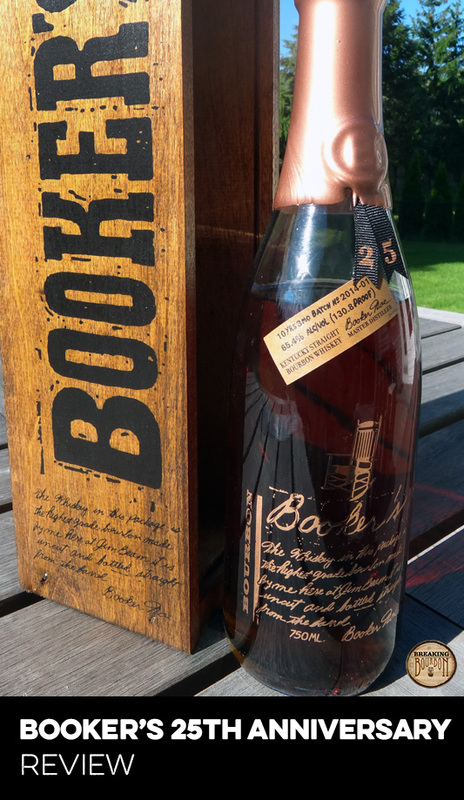 It’s an amazing bourbon no doubt, however it’s also almost double the price of the Buffalo Trace Antique Collection and $50 more than great bourbons that can be had for a $100. Knowing that EC18 used to sell for $50 and that the this new EC series sells for $150 certainly hurts. Would I recommend buying this bottle? Sure, but only if you realize that you could also get some phenomenal bourbons for a lot less that are just as hard to find. Will it get better with age? No one knows, but for now EC21 is simply king of the hill. Putting aside the fact that this is slightly overpriced, this bourbon is phenomenal. From the moment you pour a glass, you’re treated to a gorgeous copper colored bourbon with legs that want to make their presence known all day long. Make sure to add 5-6 drops of water, as you’ll be rewarded with a supremely luscious smell that is backed up with an equally delicious palate and finish. I can only hope that future releases of the EC series stay this good as the age increases, as I’m truly going to miss this bourbon when the bottle's gone.